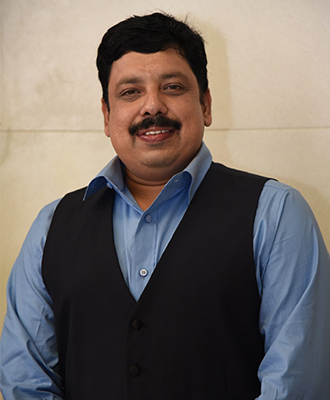 With over 17 years of professional experience, Anand is reckoned amongst the most promising writers of our times. 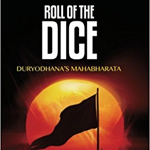 He writes about Indian mythology with a different style of storytelling, opening a treasure chest of unique knowledge. Also,an avid speaker, Anand likes to share with his audience, the learning they can take away from mythological stories, and characters, and apply them to their own lives. Born a rebel despite being part of a conservative family, Anand began writing his mythological narratives from the perspective of the antagonist. 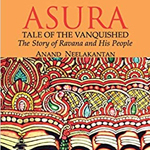 His debut novel, ‘Asura: Tale of the Vanquished’ is a narration of Ramayana through Ravana’s perspective. 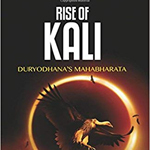 His style of writing consists of counter-telling of mythology and this different approach has been liked by many, earning him a spot amongst one of the six most remarkable writers of 2012 by Daily News and Analysis. Anand has also written columns in Washington Post, The Hindu, Speaking Tree, Deccan Chronicles, Deccan Herald, Asian Age etc. and has been featured in the Forbes list of 100 celebrities for the years 2012, 2013, and 2014.